Home World News Turkish President Tayyip Welcomes Qatar On List Of Saudi Arabia And Its Allies. Turkish President Tayyip Welcomes Qatar On List Of Saudi Arabia And Its Allies. Turkish President Recep Tayyip Erdogan has welcomed Qatar's stand on a list of demands from Saudi Arabia and its allies, saying that the ultimatum is "against international law". Qatar has rejected the accusations and said the measures are "unjustified". 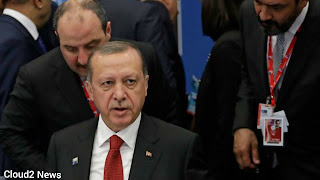 We welcome [Qatar's position] because we consider the 13-point list against international law," Erdogan was quoted as saying by the state-run Anadolu news agency on Sunday. 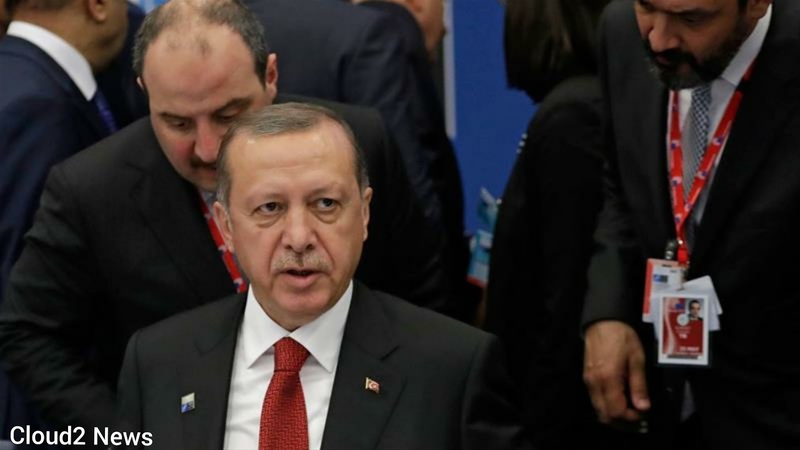 Turkey has offered support to Qatar after Saudi Arabia and several other countries severed ties with Qatar over accusations of funding "terrorism" and fomenting regional instability. Turkey's parliament fast-tracked legislation to allow troops to be deployed to a military base in Qatar, two days after the Saudi-led countries cut ties with Doha in the worst diplomatic crisis in the region in years. Turkey has a military base in Qatar that currently houses about 90 Turkish soldiers. The Turkish forces conducted their first training at Tariq bin Ziyad military base earlier this month in a drill that had been long-planned. Qatar on Saturday denounced the ultimatum as unreasonable and an impingement on the emirate's sovereignty. The list was received by Qatar's Ministry of Foreign Affairs on June 22, the state-run Qatar News Agency said. Qatar also said it is reviewing the demands and is preparing an official response after confirming the receipt of the document containing the demands. The state of Qatar is currently studying this paper, the demands contained therein and the foundations on which they were based, in order to prepare an appropriate response to it and hand it over to the state of Kuwait," QNA said, citing a statement by the Ministry of Foreign Affairs. Kuwait has been acting as a mediator to defuse the crisis that erupted on June 5 when Saudi Arabia, the UAE , Bahrain and Egypt announced they were severing relations with Qatar, accusing it of supporting "terrorism". Deadline for compliance Earlier on Friday, reports emerged that the Saudi-led bloc had given Qatar 10 days to comply with 13 demands, which included shutting down with the Al Jazeera Network, closing a Turkish military base and scaling down ties with Iran . 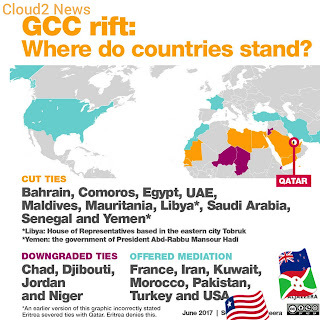 In the document, the countries demanded that Qatar sever all alleged ties with the Muslim Brotherhood and with other groups, including Hezbollah, al-Qaeda and the Islamic State of Iraq and the Levant ( ISIL , known as ISIS) group. The document also states that Qatar must consent to monthly compliance audits in the first year after agreeing to the demands, followed by quarterly audits in the second year and annual audits in the following 10 years. 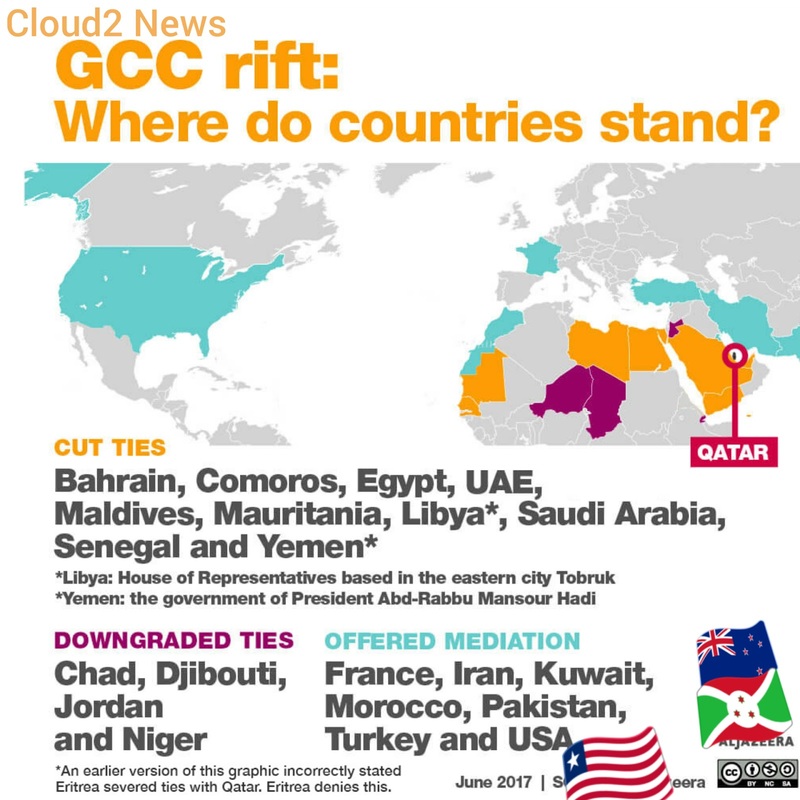 The list includes a demand that Qatar pay reparations and compensation for loss of life and other financial losses allegedly caused by Qatar's policies in recent years. The document did not specify what the countries will do if Qatar refuses to comply. Amir Handjani, a senior fellow at the Atlantic Council, told the madia network that the demands are a "non-starter". This is a very aggressive position that the Saudi coalition is taking. I think it's an opening gambit in a long, protracted negotiation," he said. The Saudis are signalling to the Qataris that they are willing to dig in. And I think the Qataris are not going to cave. So I expect tensions to rise. Handjani said that the demands amounted to a request that Qatar give up its sovereignty. I am sure as temperatures rise, other countries such as the United States, the UK, the French - who have long-standing ties with the GCC countries ... will step in and try and play a mediating role," he said . Sean Spicer, the US press secretary, said the US will not intervene unless it is "asked to join ... and facilitate" discussions between the countries involved.